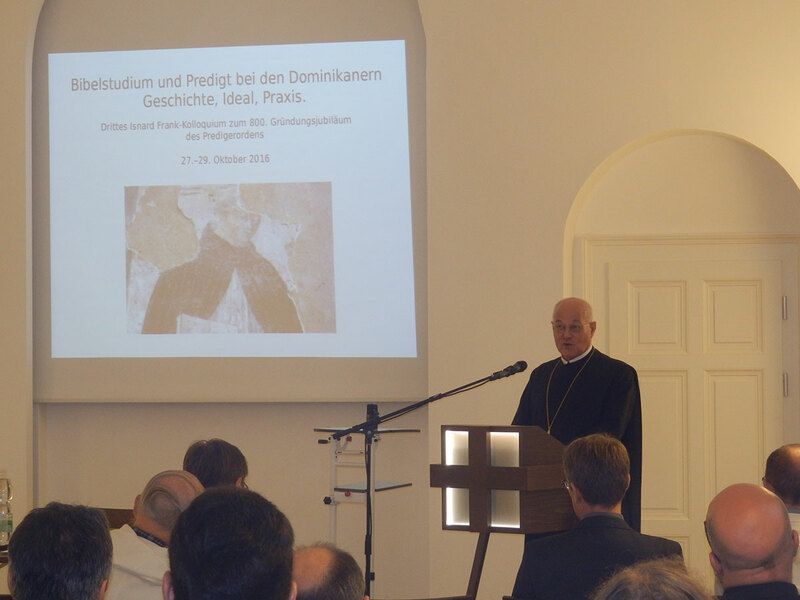 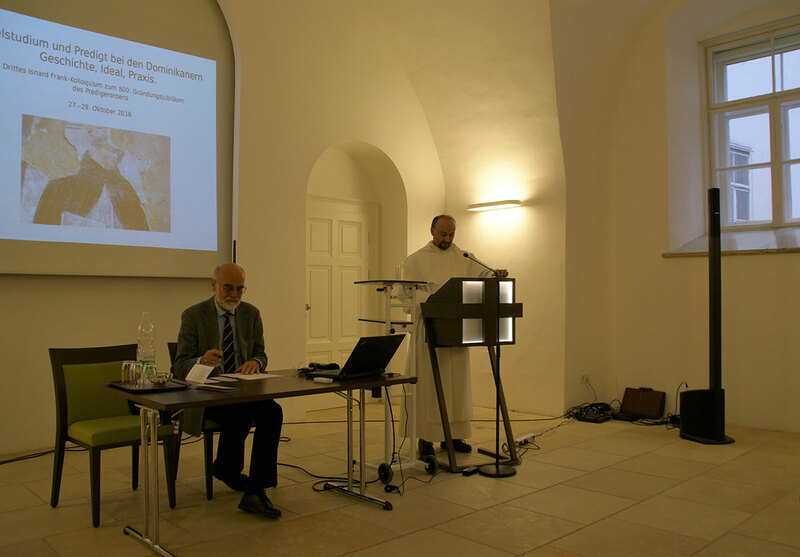 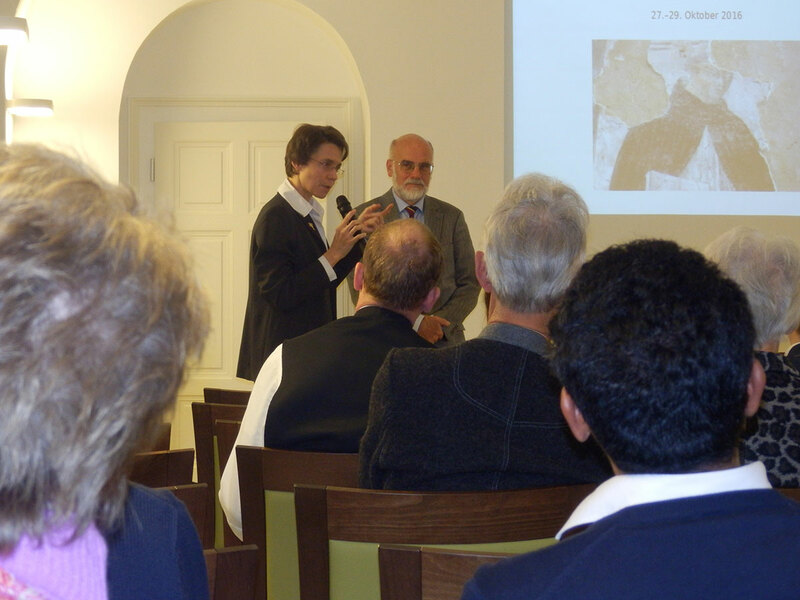 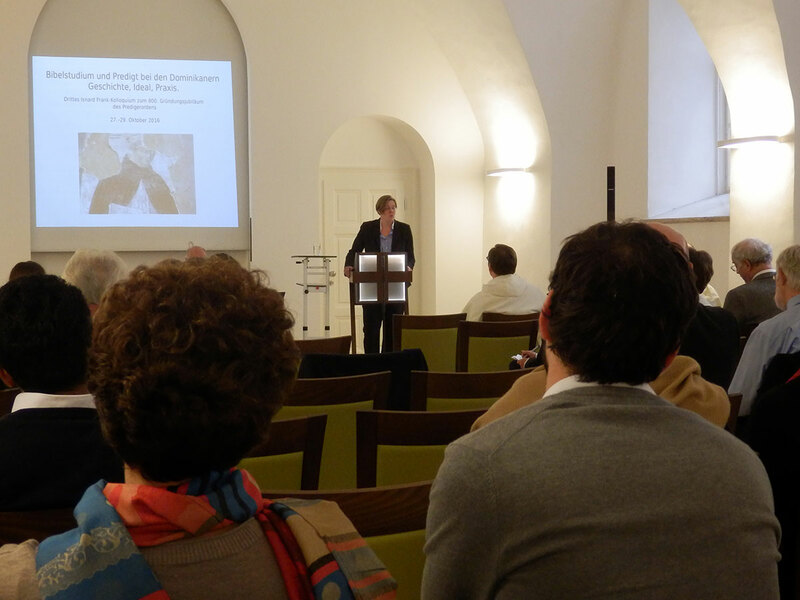 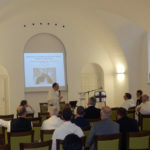 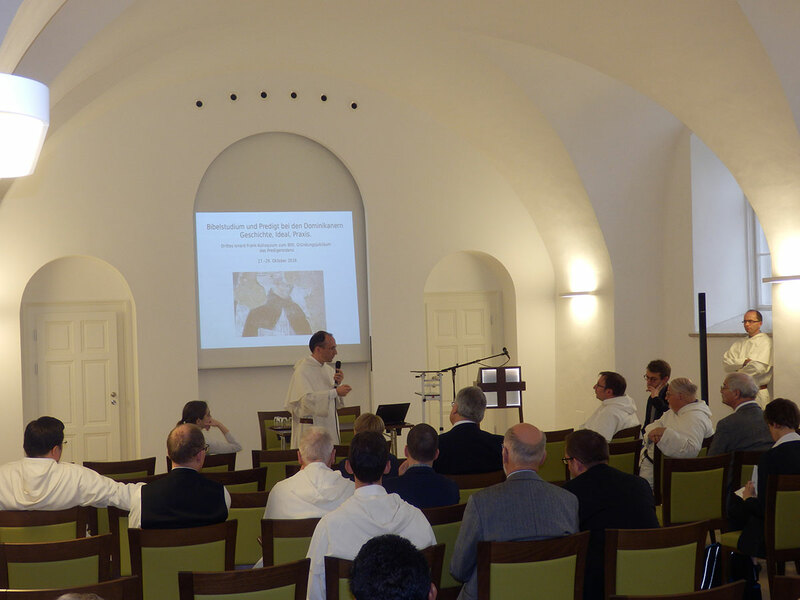 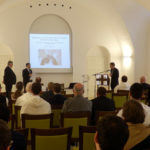 Bible Study and Preaching in the Dominican Order – History, Ideal, Practice (Bibelstudium und Predigt bei den Dominikanern – Geschichte, Ideal, Praxis) was the title of the Third Isnard Frank Colloquium which took place on 27-29 October 2016 in the venerable Dominican priory of the Austria’s capital Vienna. 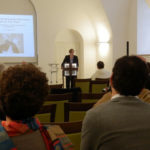 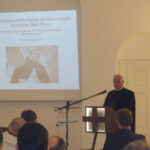 The conference was organized by the Historical Institute of the Order of Preachers, the local Dominican priory and the Department for Historical Theology at the Faculty of Catholic Theology of Vienna on the occasion of the Jubilee of the Order and in honour of the Dominican friar and Church historian Isnard Wilhelm Frank (†2010). 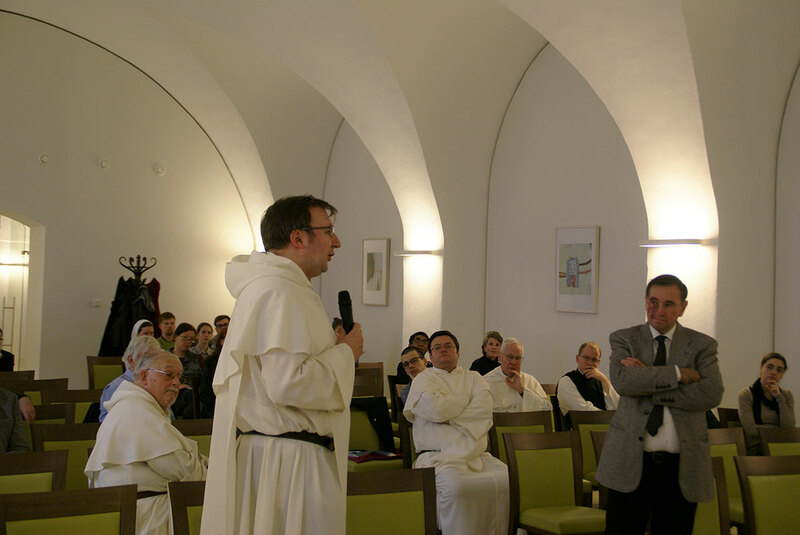 The theme was chosen with regard to preaching based on intensive study of Sacred Scripture as the reason of being a Dominican. 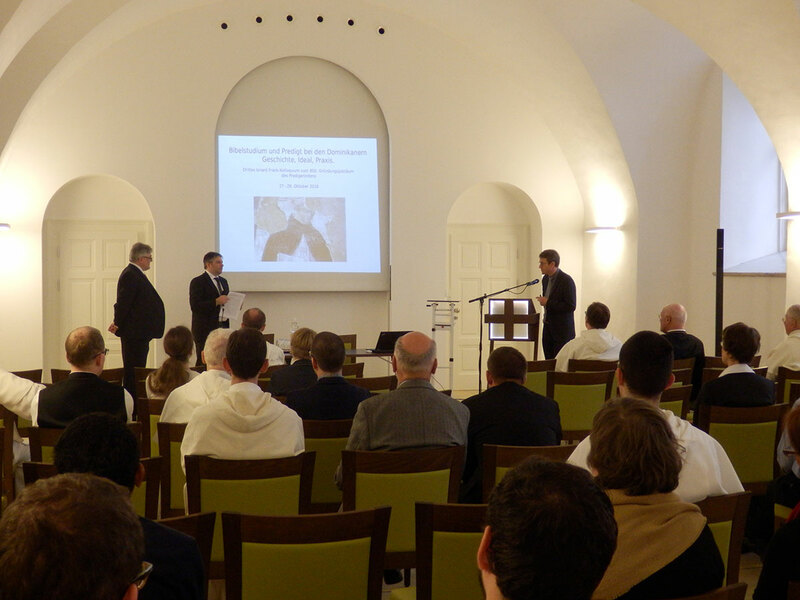 Eighteen Dominican and non-Dominican historians and theologians from nine countries (Austria, Germany, England, Italy, France, Israel, Czech Republic, Switzerland, Belgium) presented in their contributions the current results of their research on various scholars and preachers, treatises and sermons of the long history of the Order from the 13th to the 20th century. 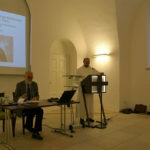 The papers as a whole showed that the intellectual and preaching activities of the friars were closely connected to spiritual, ecclesial and socio-political challenges of their time. 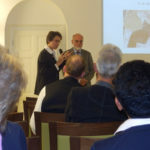 They strived for a better understanding of the Word of God in order to show the people how they could progress on the road to their salvation. 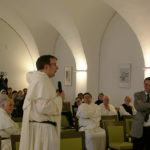 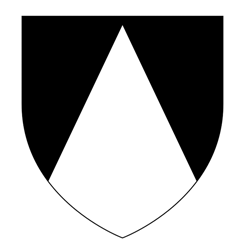 Obviously, there were periods of crises in the Dominican history, but there were always capable friars who tried to get their brothers enthusiastic for the ideal of biblical study and preaching based on the model of St Dominic and on the large tradition of the Order. 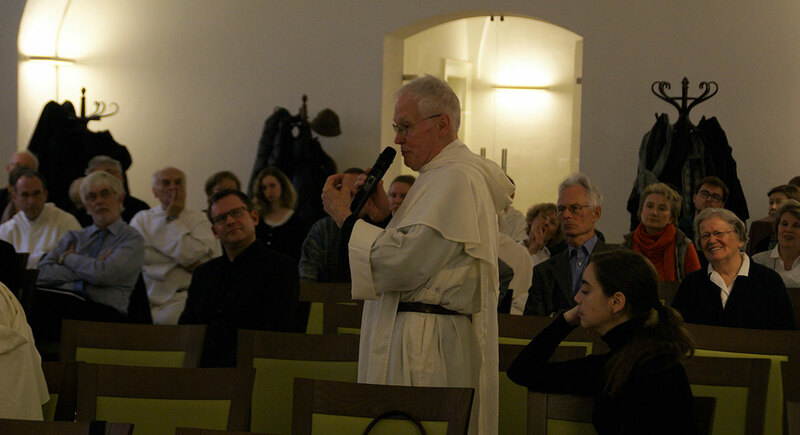 A spiritual concert with masterpieces of Baroque music in the conventual church Maria Rotunda offered a pleasant cultural interval in the intensive work program. 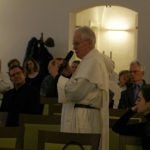 The conference was concluded with the Eucharistic celebration.